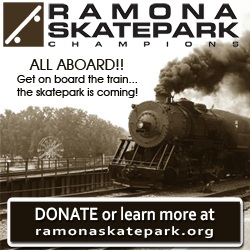 A suggested donation of $20 per family will go to the care of our animals. 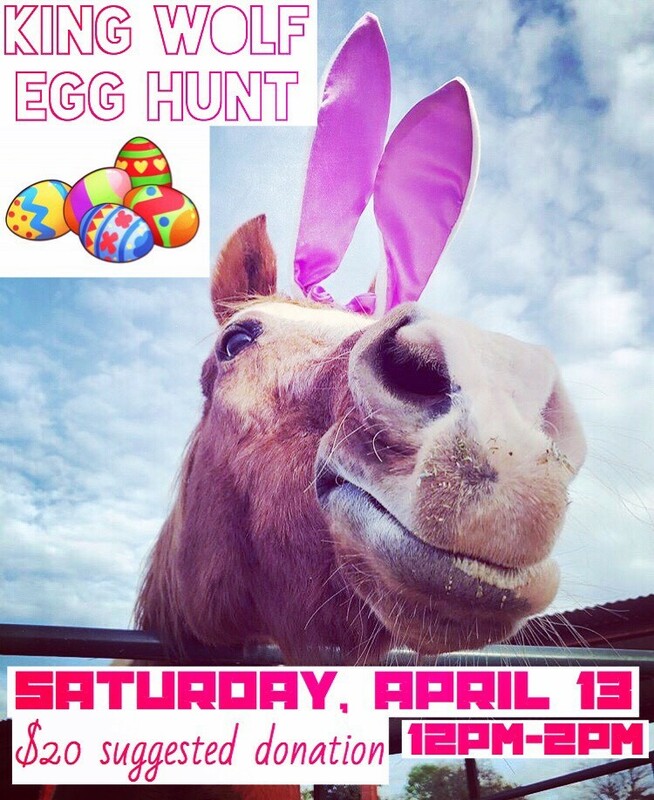 ROUNDUP is the primary fundraiser for the Camp Lockett Event & Equine Facility (C.L.E.E.F.) CLEEF ‘s primary mission is to preserve and promote the history of Camp Lockett, the U.S. Cavalry and the Buffalo Soldiers that were garrisoned there. All revenue generated by ROUNDUP, above operating expenses, will be returned to the community through High School Scholarships, financial support to local nonprofits and similar activities. 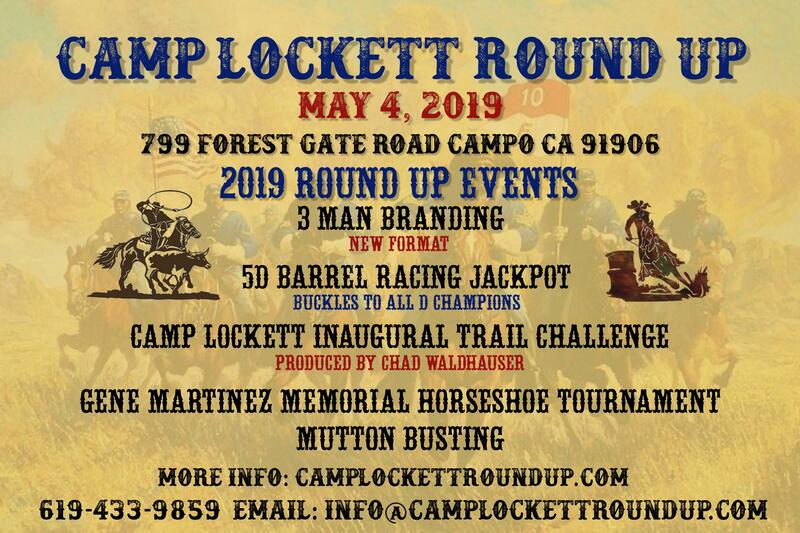 Whether you’re a competitor, spectator, horse enthusiast, history buff or just enjoy spending time with your neighbor, plan on spending May 4th at Camp Lockett Event & Equestrian Facility for this years Camp Lockett Roundup! Join us after the Main Street Parade for a fundraising festival with the family benefitting HHT and HHPDR. For information on entering the chili cook off please call Staci at 858-774-4265 please leave a message.